Design Thinking has become a widely used approach to foster innovation and creativity, often acting as catalyst for change and growth both on an organizational and personal level. 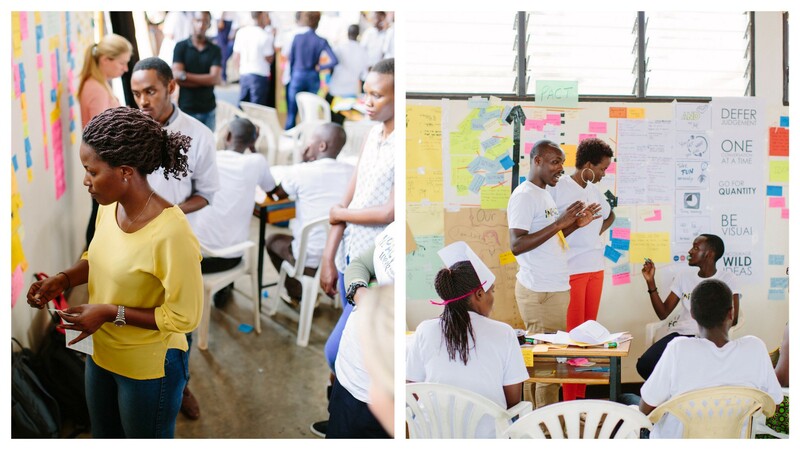 Good reasons for SAP Design to support the Impact Weeks in Rwanda and Colombia, a two-week Design Thinking program. The very open and fruitful collaboration with Design Thinking enthusiasts from other companies and the intensive work with local professors and students made it a valuable and inspiring learning experience, going well beyond a classical training. Started as a private initiative, the Impact Week now resulted in the creation of a complete cross-company Design Thinking training curriculum beginning in 2018. 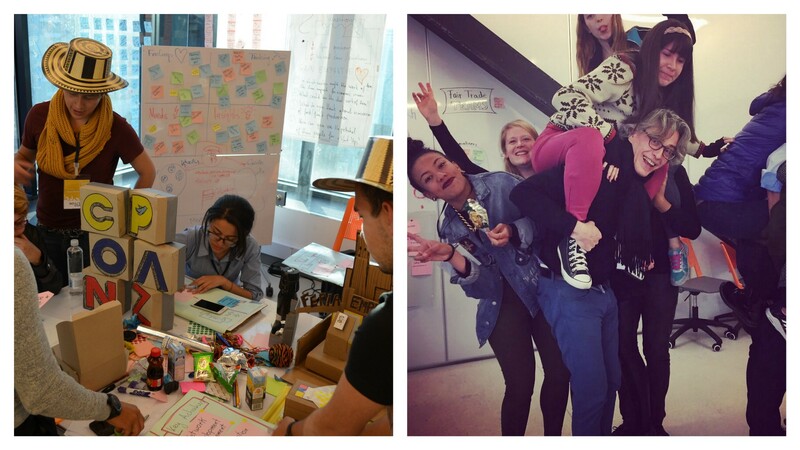 When we, Leonie, Camila, Lena, Michael and Jochen, heard about the Impact Weeks, we immediately wanted to be part of this exciting journey in order to apply our (Design Thinking) skills in an emerging economy and create positive impact. Additionally, the prospect of exploring new countries and cultures sounded promising. After initial discussions with our managers and team colleagues we decided to actively support the Impact Week as part of our SAP work for three reasons. First, the program fits perfectly to SAP´s overall efforts to support the 17 UN Sustainable Development Goals (especially regarding the goals “Quality education”, “Decent work and economic growth” and “Peace, justice and institutions”). Second, we as SAP Design want to create custom, innovative solutions, contributing to society as a whole and showing thought leadership in the area of Design Thinking. Lastly, we saw the entire program as a great opportunity to individually learn and grow beyond our daily corporate comfort zones. In 2015, the Impact Week was started as a private initiative by several Design Thinking enthusiasts with the mission to foster innovation, entrepreneurship and intercultural exchange at schools and universities in emerging countries. 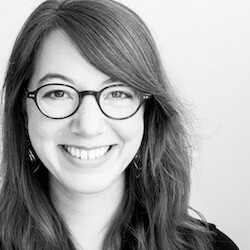 The Impact Week consists of two core building blocks: first, a two-day “Train the Trainer” to train local professors, teachers and employees from NGOs or governmental organizations to become Design Thinking coaches. Second, a four-day “Impact Week” which is conducted by the newly skilled junior coaches who train small groups of local students on community challenges. Besides that, the participants use the stay to not only explore the country, but also to get to know the local people and their daily challenges better. Seeing that more and more experts from all over the world joined the initiative during two very successful Impact Weeks in Kenya, the program was scaled to Colombia, Rwanda, Nigeria and again Kenya last year. Leonie and Jochen joined the team of the Impact Week Rwanda — Jochen as overall co-lead and Leonie as one of the senior coaches. 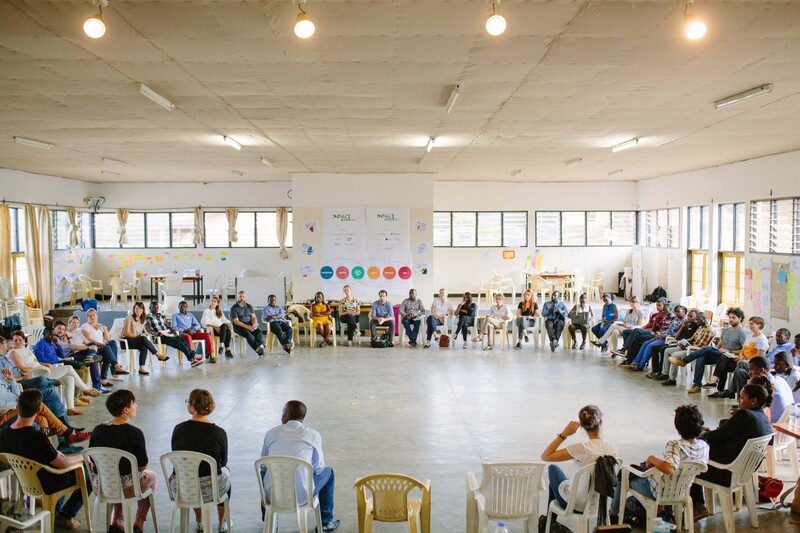 Together with the Technical High School of the SOS Children´s Villages in Kigali and other Design Thinking experts from companies like Nestlé, Lufthansa or Creaholic, we trained more than 20 teachers, alumni and employees from different local organizations. During the following Impact Week, the group worked together with more than 100 pupils and alumni on topics such as healthcare, electric supply, e-commerce, agriculture or smart cities. Aside from the very intensive work with the local participants, the cross-company exchange with the other experts was an important part of our learning experience. This setup gave us much more time to exchange best practices as compared with a conference or a one-day meetup. This was enriched by the possibility to learn more about Rwanda and its history. Especially the visit to the Genocide museum in Kigali was a very touching moment for both of us. 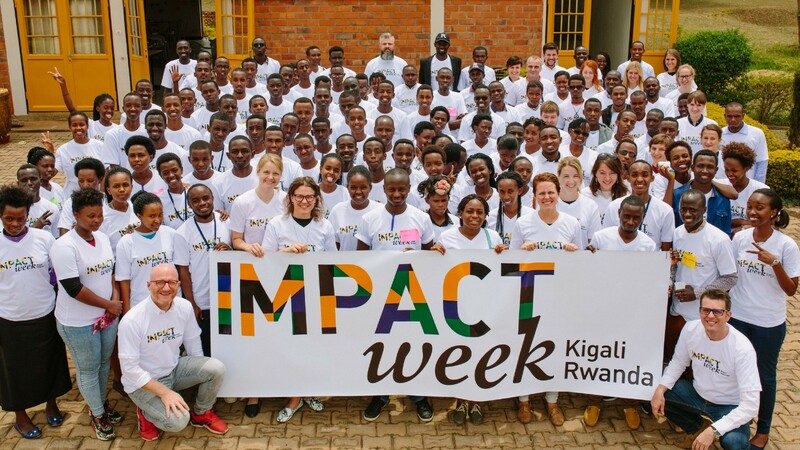 Curious to learn more about the Impact Week in Rwanda? 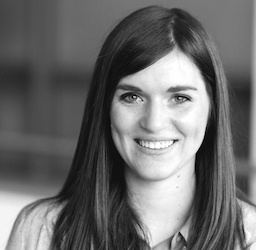 Read Jochens and Leonies blog articles to find out what they achieved within two weeks! 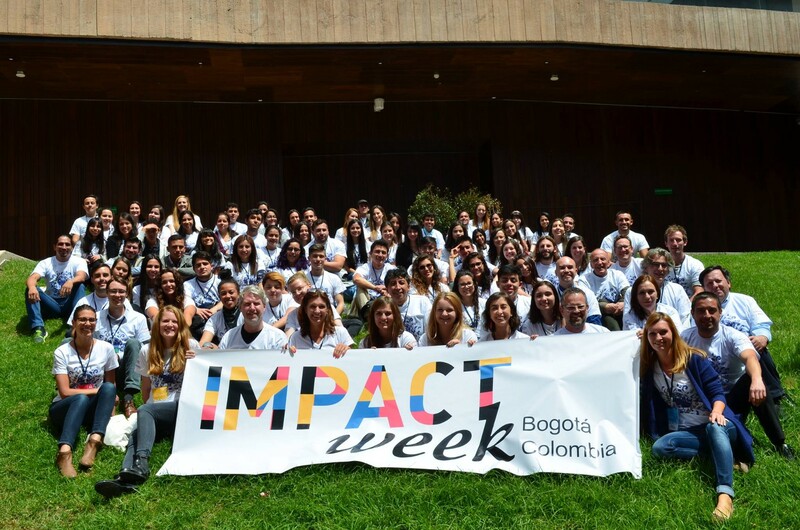 Michael, Lena and Camila joined the team of the Impact Week Bogota — Michael was lead organizer and moderator. 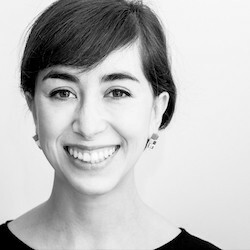 Camila acted as co-organizer, Design Thinking coach and member of the jury, and Lena as Design Thinking coach. Together with Design Thinking coaches from the Design at Business community, SAP, Lufthansa, Help Alliance, former IDEO Design Thinking evangelist Alex Grots, and the University Jorge Tadeo Lozano, the program focused on the challenges and opportunities that the peace process brings to the country. 75 students from the University Jorge Tadeo Lozano and the School of Engineering were trained in Design Thinking, focusing on the topics of public policy, education, tourism, fair trade and regional development. We also trained more than 24 international professionals, including participants from the Colombian Ministry of Information Technology and Communications. Furthermore, the partnership with the local incubator C-Innova provided a subsequent mentorship program for the winning teams. The cross-company exchange with the other experts, academics and government workers was a fundamental part of the experience and knowledge transfer. Key speakers such as Ivan Daria Castaño (Subdirector of Digitalization from the Ministry of Information Technologies and Communications) enriched the possibility to learn how the future of innovation in a country like Colombia is envisioned. More information wanted? Read Camilas blog article about here experience in Bogota, here! By using Design Thinking as methodology, we did not just teach “methods”, but in addition we showed teachers and professors new ways of learning and working together, enabling them to act more as a coach or moderator with their pupils and students. All participants could experience new way of teamwork at eye level. Another considerable factor is the entrepreneurial mindset we fostered among participants, who thus gained creative confidence in their own capabilities. Some teams already started their own start-ups based on the developed business ideas. Initiatives like the Impact Weeks show SAP’s willingness to execute on its own strategy (e.g. 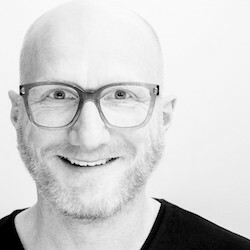 supporting the UI sustainability goals), thus improving the company’s reputation as employer. After the keynote by Gilbert Saggia (Managing Director of SAP East Africa) during the Impact Week Rwanda, several students gathered around him and held out their CVs and applications for a job at SAP. Through working together with colleagues from SAP Design, SAP Africa and SAP Colombia the different teams became aware of each other. This fostered an SAP-wide knowledge and experience exchange, which was very fruitful for all of us. And even more so: From the very beginning, we had been organizing the Impact Weeks together with colleagues and experts from other companies. This resulted in an intensive cross-company learning experience and a very deep exchange about methods and best practices in a real project setup. This intensive team work towards one joint goal was highly motivating for us and an effective proof for the value of silo-less working and thinking. The participation in the Impact Week resulted in new experiences and perspectives by working on challenges with people we would normally not be in touch with and by exploring new roles and responsibilities. We really enjoyed the Impact Weeks in 2017 and therefore we are glad that the program will even be extended in 2018 with more Impact Weeks in more countries, more experts and participants and a complete Design Thinking curriculum organized by the Design at Business community. If you are interested to join the journey in person or if you want to offer the Impact Week as a development opportunity for your employees feel free to get in contact with us. 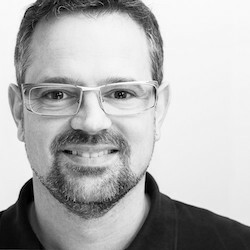 Curious about SAP Design and further projects? Read more here or check out our twitter channel!